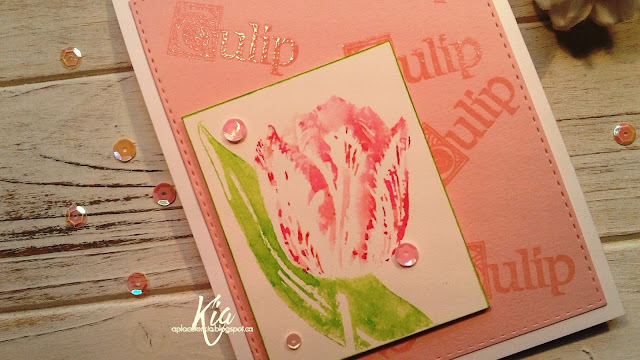 Sharing a beautiful stamp with you today called Framed Tulip from Art Neko. 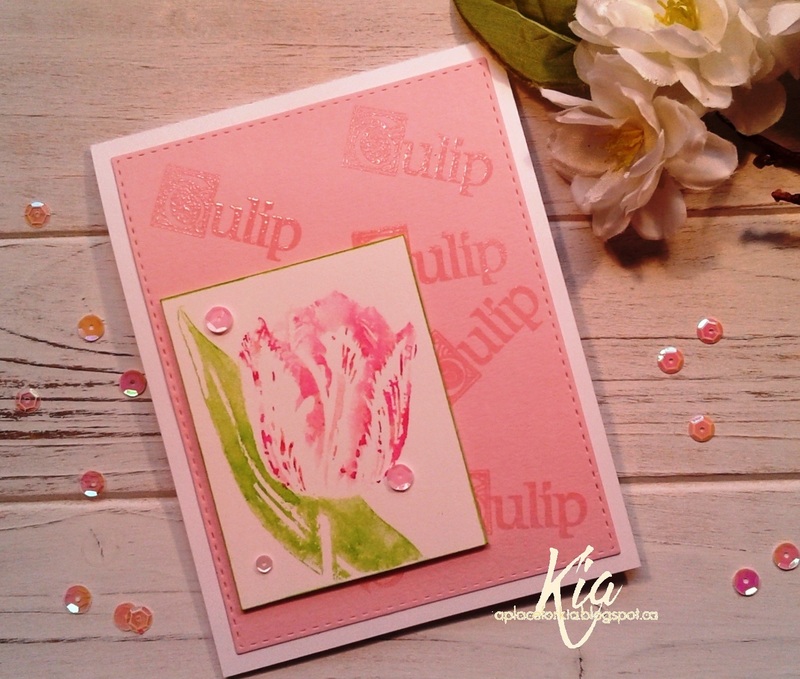 To start my card I die cut the pale pink background and heat embossed the sentiment stamp called Text Tulip with Monogram T in clear embossing powder around the panel. For my tulip, in my Misti I coloured the stamp with Distress Markers and spritzed with water before stamping. I then added a deeper colour and spritzed very lightly and stamped again. I wanted the tulip to be very spring looking, so I left the white space. I inked around the edges of the tulip in the same colour as the leaf and attached on foam strips. To finish, a few sequins in pale pinks. 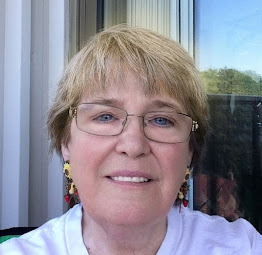 I very much love this image and can see many different ways to use it, so you will be seeing this again soon. Products: Art Neko Framed Tulip, Art Neko Text Tulip with Monogram T, Tim Holtz Distress Markers Spun Sugar, Worn Lipstick, Twisted Citron, Neenah Cardstock, Paper Garden Cardstock, Fabriano 140lb Hot Press Watercolour Paper, Sequins, Foam Strips. 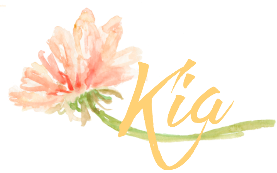 I love your beautifully water stamped tulip and background, Kia. 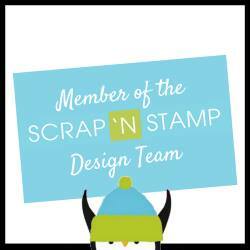 TFS your new stamp..it really is pretty and great for watercoloring. Hugs.